The best version of this tune ever! Que lindo! Bean com Grappelli e Django, que som! Are the stars out? Is that Antares off in the distance? Does this stardust linger? and beside a garden wall when stars are bright….ah, but that was long ago…. if you know of a nicer piece of music, I invite you to post it. I doubt it, nonetheless. Its 1937 and we're in Paris, love this. essa é uma das melhores versões de Stardust!!! I'd bet money that Hawkins was inspired by Freddie Gardner's recording. Same instrumentation and a similar feel… only the Gardner version is more of a ballad. Both great recordings. wonderful music from three great artists. fantastic, thanks for sharing this. 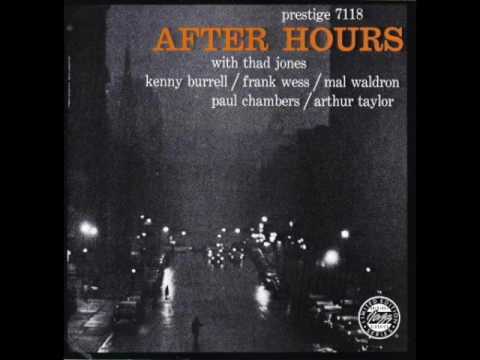 Hawkins' solo on this, as well as "Hello Lola" is matchless…..
You forgot to say Grappelli is playing the piano. Marvelous!!!!!!! 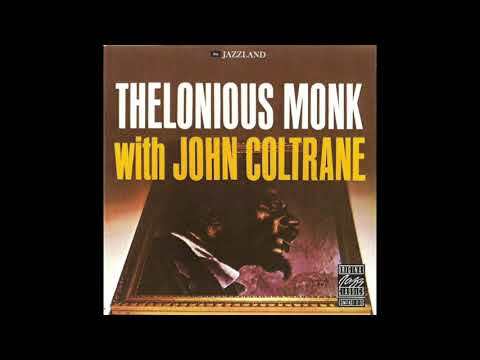 Damn, the Japanese always seem to have some of the finest Jazz records. Increíble, tres genios juntos en una rara ocasión y Grappelli tocando el piano…..Gracias por publicar esta joya…. 4) I came across this song and found it has been described as a swing number, which is interesting since it is slower then a lot of other swing out there, which really drew me in. It definitely sounds like a great music to have on in the background. 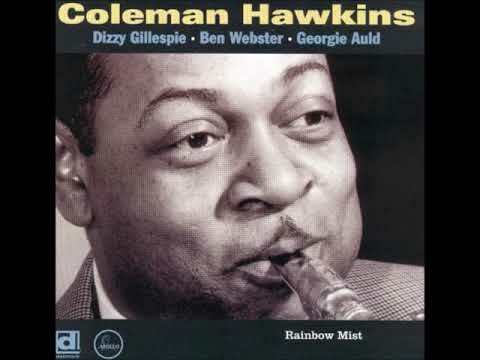 fabuloso solo de Coleman Hawkins,y Django Renhardat gracias por compartir. thanks for posting, amigo ! but how did this lovely recording happen? in Europe or US – when/where they together?